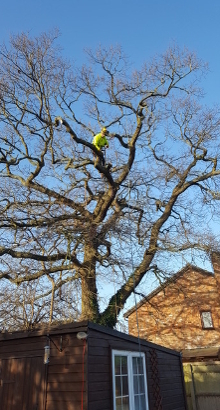 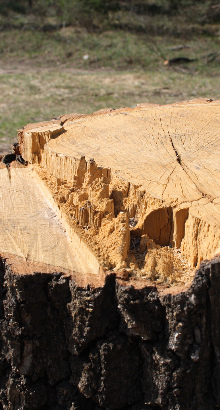 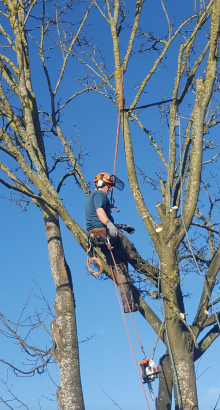 Tree Surgery Services Across Oxfordshire and Surrounding Counties. 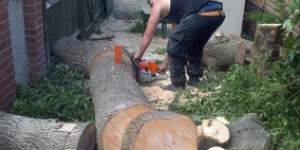 Complete Tree and Garden Care Ltd based in Didcot. 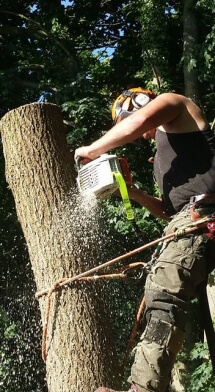 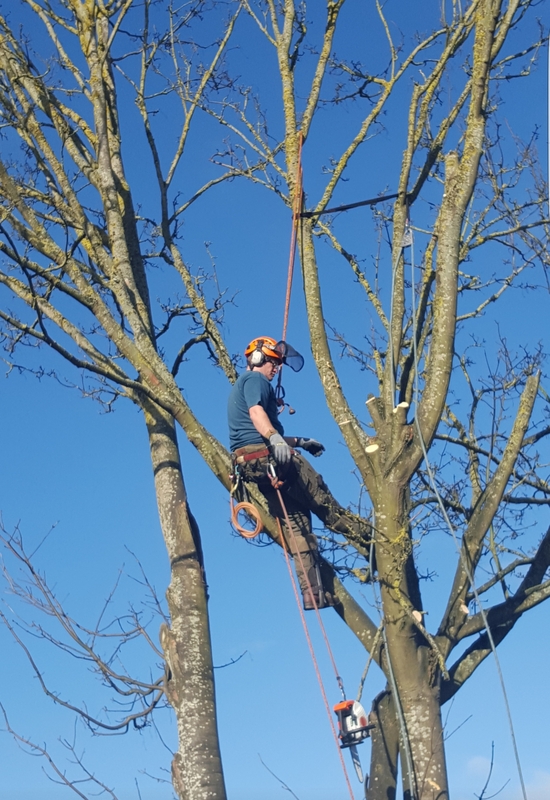 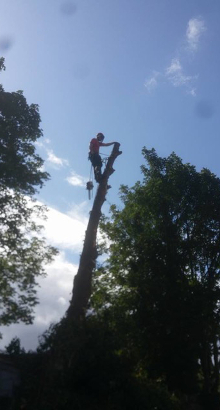 We are City & Guilds NPTC qualified and LANTRA AWARDS trained in Tree Services offering a high leave of Tree Care to all of our customers with full Public Liability Insurance. 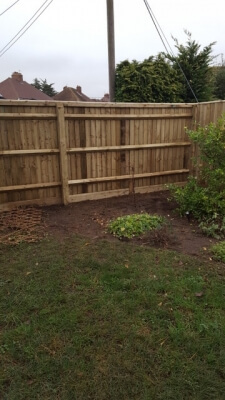 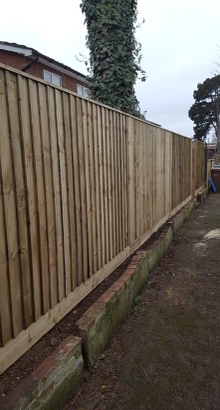 We also cover all aspects of Fencing from Close Board to Panel Fencing using all treated timbers to give a long life and have years of experience in erecting. 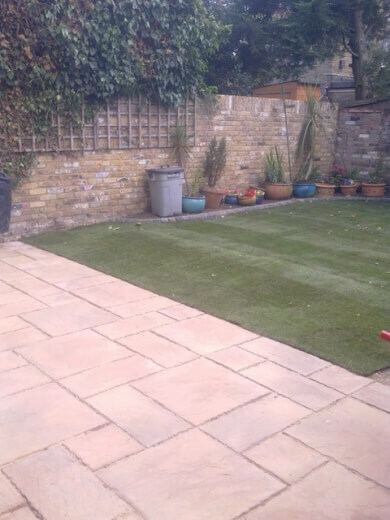 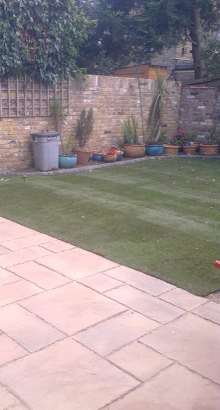 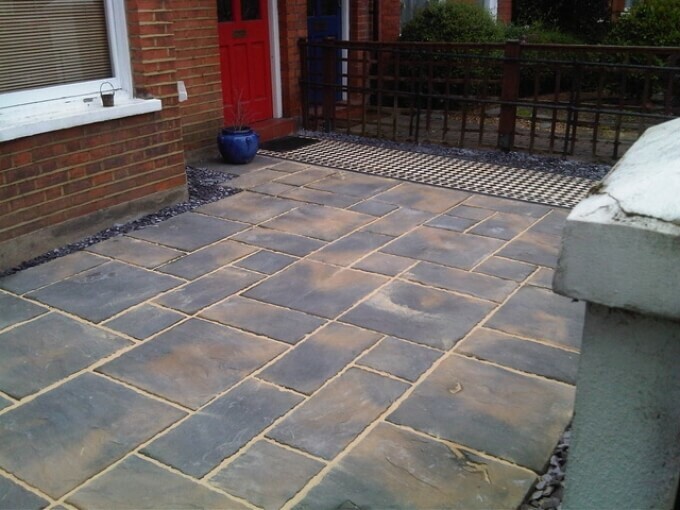 We have a team of experienced craftsmen on call to carry out any Landscape requirements from full Landscape project to Patios and Driveways. 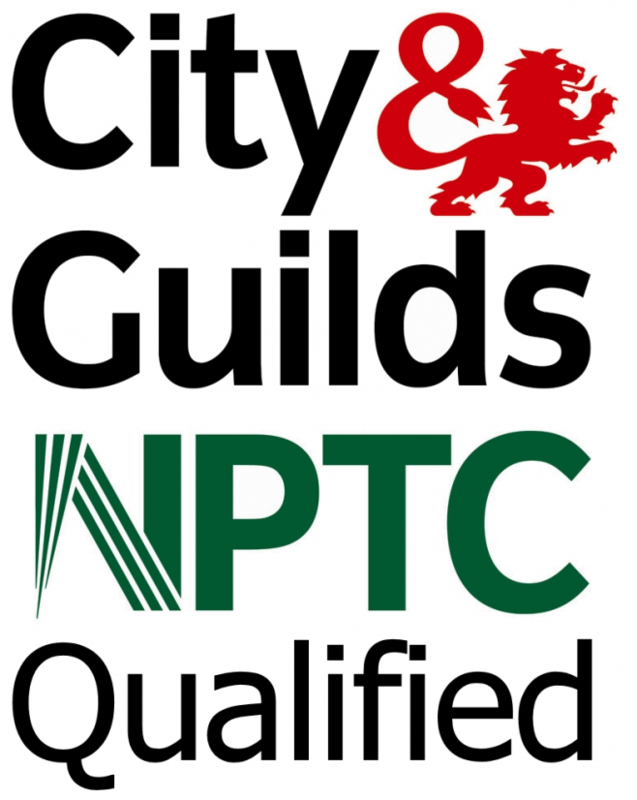 We are a Member of the Guild of Master Craftsmen to ensure the quality of any job undertaken is to a very high standard. 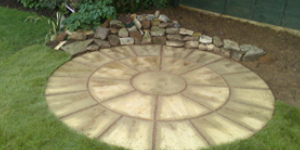 We cover all of Oxfordshire and surrounding areas, Wiltshire, Buckinghamshire, Berkshire. 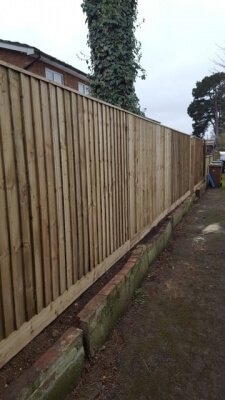 Call us on 01235 816402 or 07534 915 376 for a FREE quote or helpful advice give us a call.